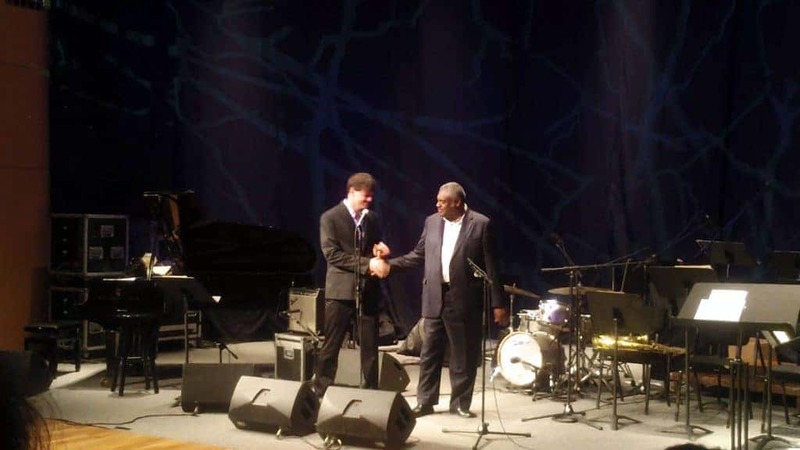 Mulgrew Miller was one of the most inspirational musicians I have ever met. A master pianist, composer, and educator, Mulgrew was also a beautiful human being. It was in May 1990 at the Jazz Festival in Moscow when a first saw Mulgrew Mulgrew playing. I was 21 at the time, young and enthusiastic jazz lover. That festival was a big event, it featured many great musicians like Freddie Hubbard Quartet with Benny Green, Branford Marsalis with Kenny Kirkland and Jeff Watts, San Ra Orchestra, Chico O’Farill and more. 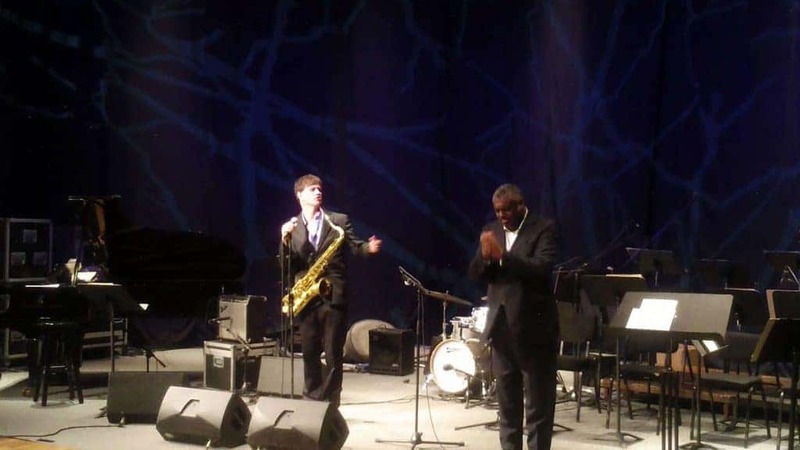 Mulgrew Miller was playing with The Benny Golson Quartet. I was really captured by the way he sounded – his big piano sound reminded of Oscar Peterson, blend of contemporary harmonic sound reminiscent to McCoy Tyner and Herbie Hancock, mysterious brisk melodic runs and dancing rhythmic feeling and blues and gospel in his playing – it was something else! His sound was somewhat familiar but yet so fresh and inspiring. A couple of years later I was lucky again to watch him play with the Benny Golson Quartet at The Red Sea Jazz Festival Eilat in 1992. I became to be a big fun of Grew (this is how the musicians call him). I tried to find everything with Mulgrew’s name – records featuring him as a sideman as well as his own recordings as a leader. I still remember the first time hearing him on Woody Shaw “Master of Art” – a brilliant record. 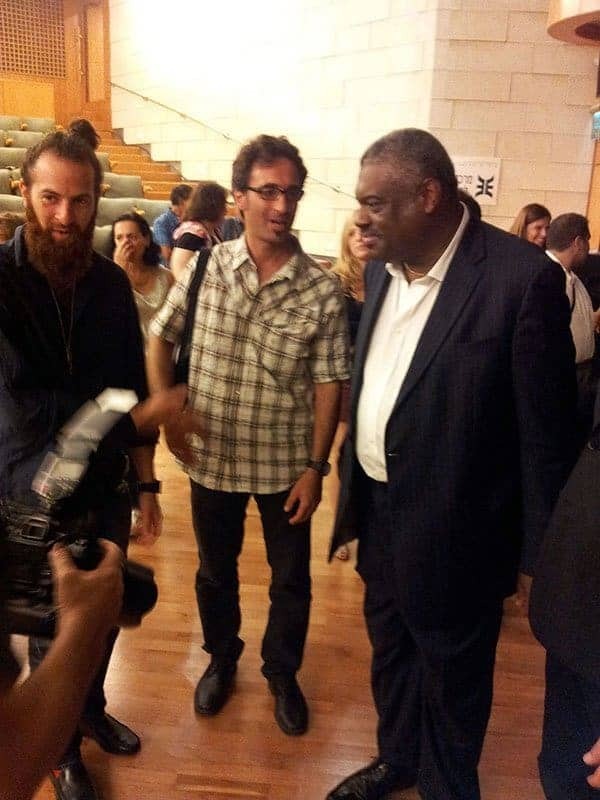 In June 2012 Mulgrew Miller was a guest artist at The Center for Jazz Studies (New School Program) at The Israel Conservatory of Music In Tel Aviv. It was a remarkable week full of music and a wonderful experience. Being a part of CJS faculty, I had quite a few chances to talk with Mulgrew and watch him play. 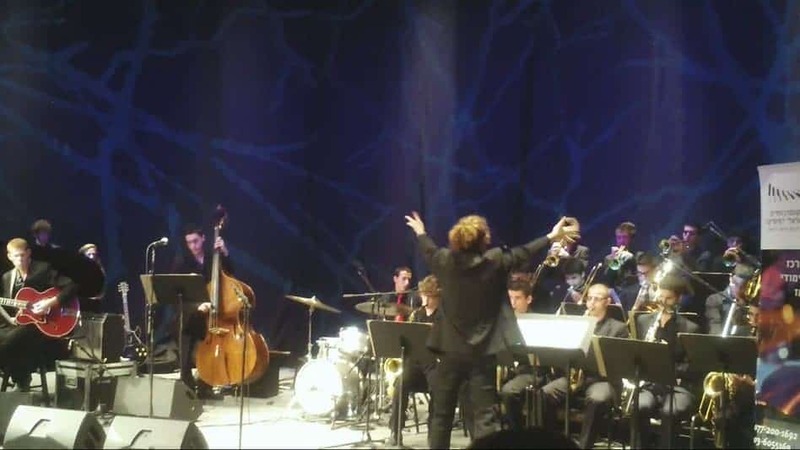 I have made a footage of Mulgrew piano class, his solo performance at Felicja Blumental Hall and the concert at the Einav Center featuring Mulgrew performances with the students and teachers ensembles and the Big Band. 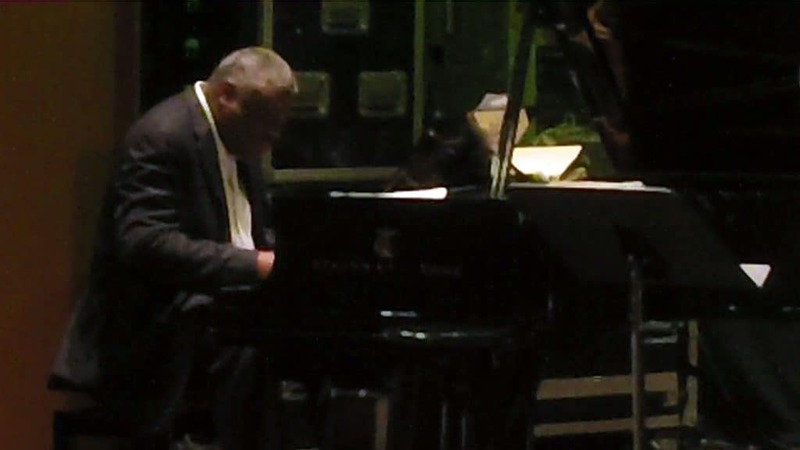 It was so sad to find out that a year later Mulgrew Miller has passed away. Mulgrew Miller was a great master. Although he was a busy musician who was in demand in the recording studio and on stage, I think Mulgrew was much underrated. 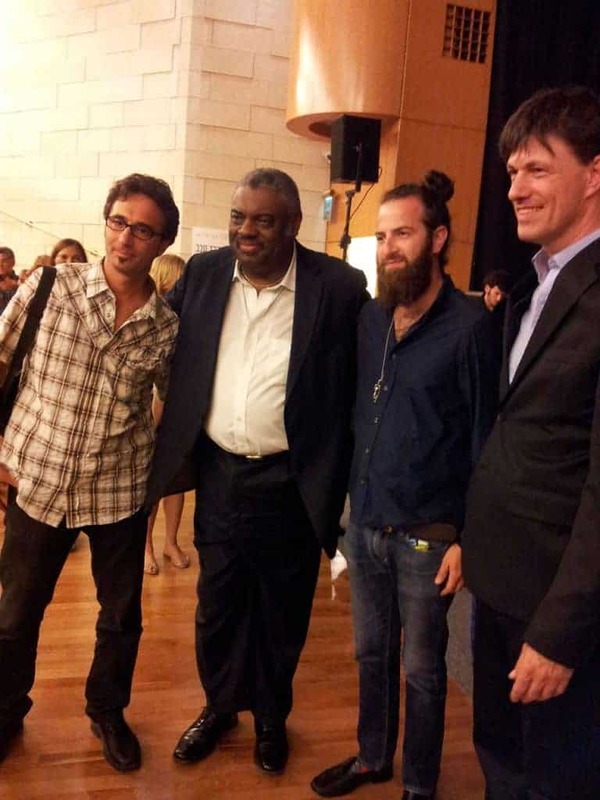 Today, I would like to share with you some footage captured from that unforgettable week with Mulgrew Miller at The Center for Jazz Studies in Tel Aviv. 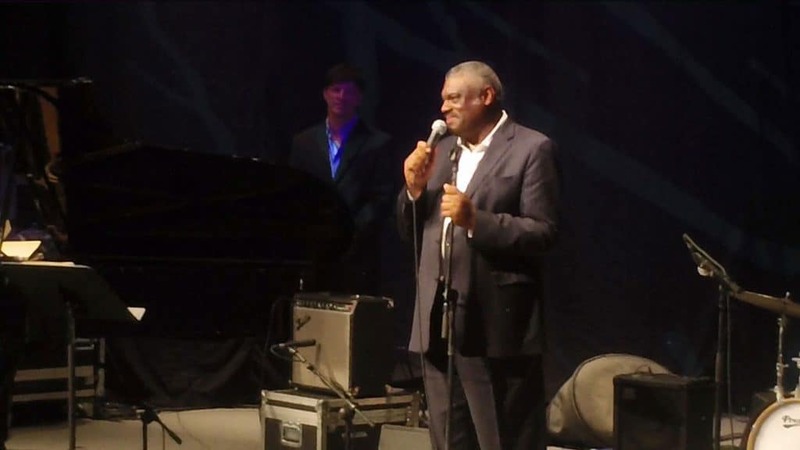 Mulgrew Miller talks about various aspects of solo piano playing. Speaking of one’s individual approach to playing standards, Mulgrew plays a short excerpt of a ballad My Old Flame (by Sam Coslow and Arthur Johnston). He does a beautiful and a really interesting reharmonization of the melody of a song. Mulgrew stops playing in the middle trying to recall his arrangement. It would be nice to find the whole thing recorded, I wonder if he did. The only version Mulgrew has recorded My Old Flame is from a concert he did at the Jazz en Tête festival in France in 2000. It was released a decade later by Space Time Records on his album Solo. 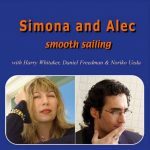 It is a beautiful full-sounding solo piano with rich harmony and brisk right-hand runs and even some stride piano at the end which reminiscent of Oscar Peterson with Mulgrew personal “modern-touch” sound, diminished runs, etc. Mulgrew Miller has recorded it on his album With Our Own Eyes (Novus Records 1993) and on his solo album Solo (Space Time Records, 2000). Later is somewhat close to what he did in a class. Here is an exciting moment of Mulgrew playing at the end of his masterclass. I have found a nice transcription and analysis of Mulgrew playing Old Folks that was made by French pianist Florent Gac. Tune played was not My Old Flame, but Old Folks. Thank you and sorry my mistake. Actually, Mulgrew did play a short version of My Old Flame on that day. Maybe I will post it here later. Amazing article’ Alec, Thank You! !